Everyday more and more bands appear with no general information about them, but in the age of the internet information are easy to discover, and if one can’t discover it, one can just make it up. While most artists put way to much time into their image and consequentially their music will suffer because of it, some decide to actually invest their time and talents into their music. 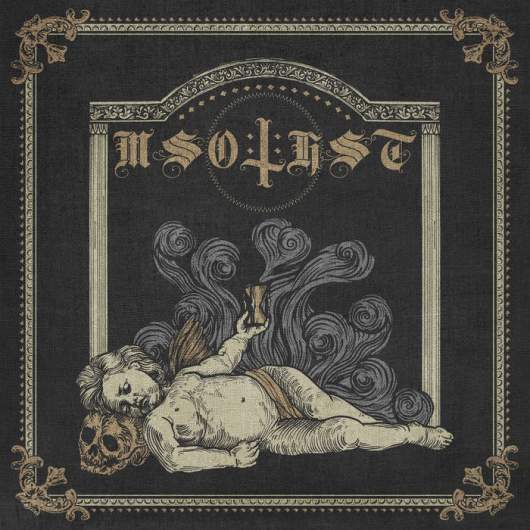 Norwegian band Misotheist is one of the latter. With their name derived from the ancient greek word describing ‘the hatred of god’, you can safely guess there’s not much light and positivism here. This is a mid to slow paced Black Metal album, paying its dues and respects to the masters. There are harsh vocals and punishing drums spiced up with dissonant guitars on the edge of cacophony, but never really going over that edge. The sound builds an uncomfortable and even intimidating atmosphere, which is frightening but still interesting.